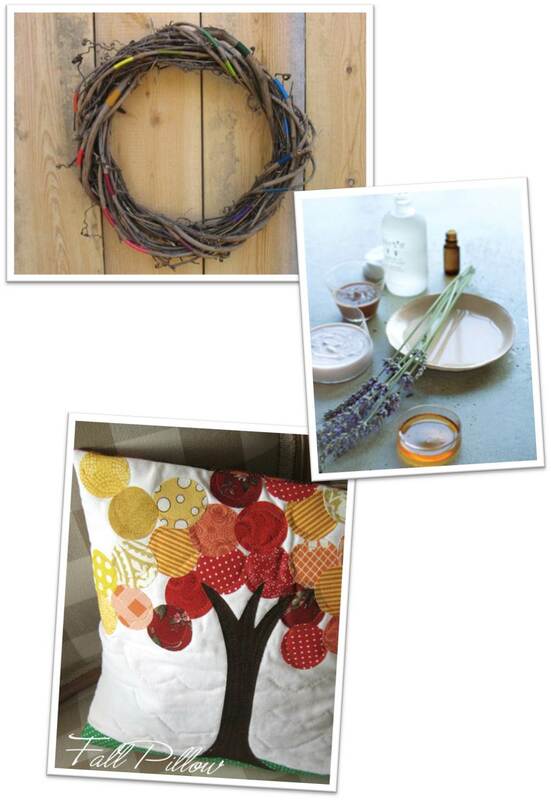 Inspiration Sunday was MIA for a few weeks there, but now we’re back with some nice fall-flavored DIYs. 1.// Rainbow Wrapped Wreath from Duo Fiberworks. 2.// DIY Fall Facial from Whole Living. 3.// DIY Fall Pillow from Pickup Some Creativity. Hope everyone had a great weekend! Happy Veteran’s Day!